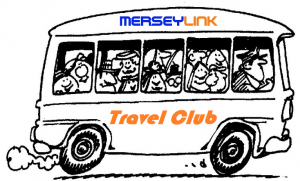 Merseylink are starting a Travel Club and we would like to know what events you would be interested in going to across Tasmania. Festivale Launceston Saturday February 3 will be our first trip. Early next year we will release more information regarding the travel club, e.g how to join, pricing, etc. If you have an event you think we should be going to. Let us know and we will see if we can.